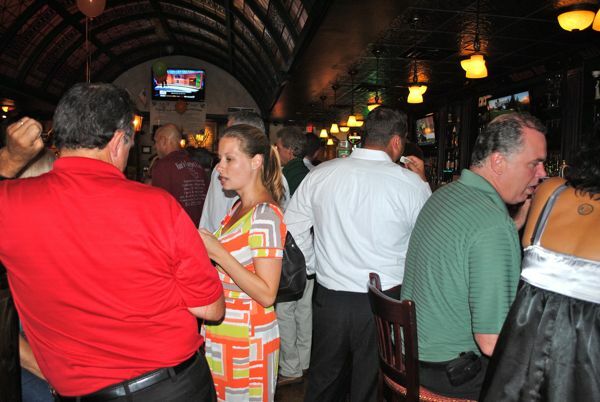 DELRAY BEACH — Members and guests of the Delray Beach Chamber of Commerce gathered at Paddy McGee's Thursday for the chamber's monthly business card exchange. More than 100 packed the Atlantic Avenue Irish bar for the event. 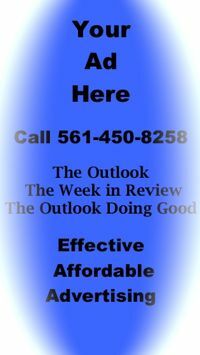 Next month's business card exchange will be held on the 26th at the Boca Country Club in Boca Raton in conjunction with the Boynton Beach and Boca Raton chambers of commerce. The Delray Chamber also will hold its first "Coffee Connection," an hour-long morning networking event, on Oct. 19 at City National Bank, 1120 South Federal Highway in Delray Beach. The scene inside Paddy McGee's Thursday evening. Randy Grinter of Pineapple Groove, a new club going into the site of the old City Limits, with Christie Artura-Klammer of Sustainable Marketing of St. 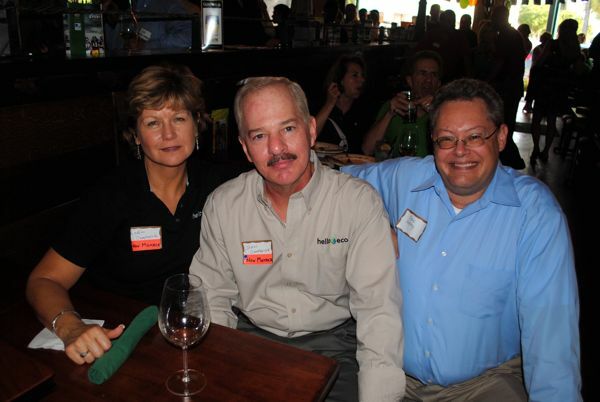 Cloud and David Cook of Hand's Office Supply and Furniture. 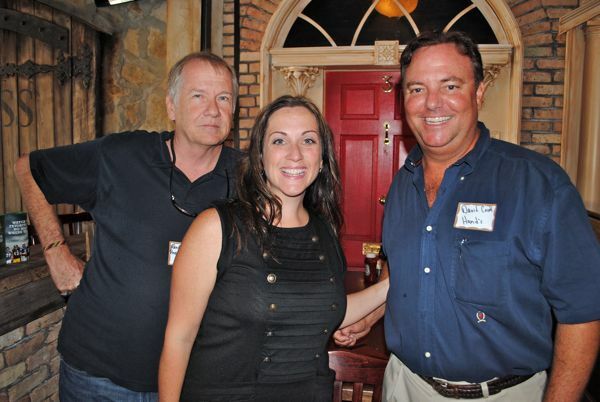 Lydia Campanola and John Campanola, owners of Hello Eco, with Steve Shelby, owner of Farvision Networks.